Unfortunately, the only gay sauna in Maidstone has closed. Visit our UK Gay Sauna & Cruise Club Index for a complete list of gay saunas & cruise clubs in the UK. 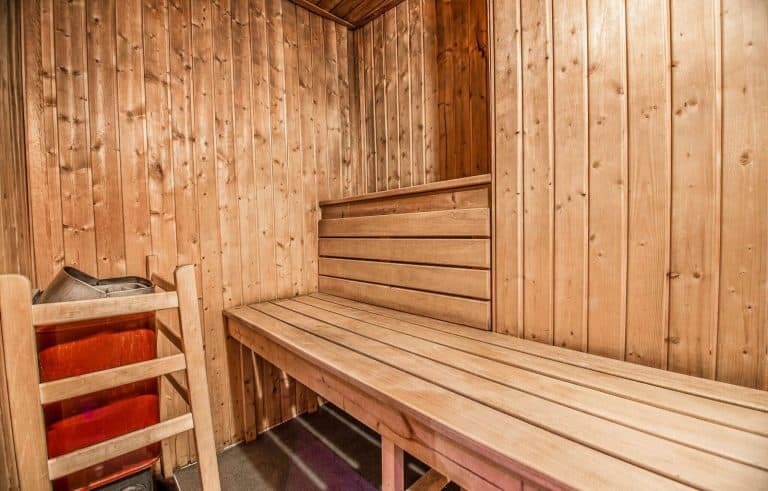 Gay sauna in Maidstone, north Kent, now under a new management (July 2017). 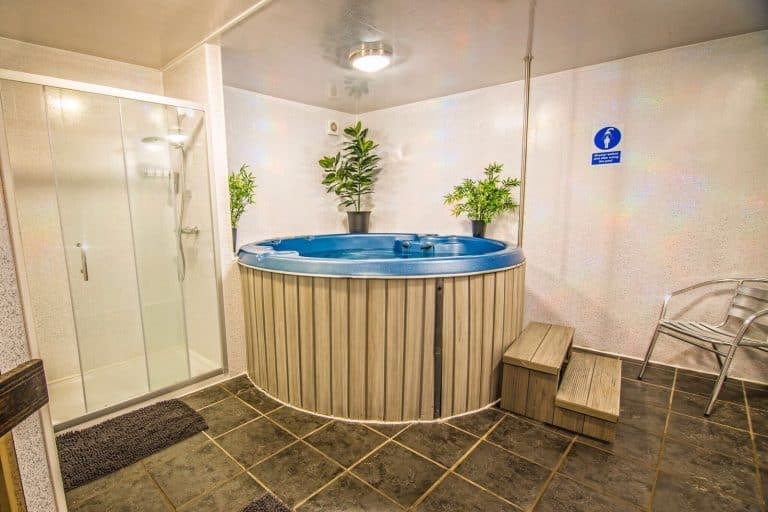 Alpha Spa (formerly “Mens Micro Sauna”) features a 4-man sauna, 8-man steam room, 6-man jacuzzi, TV lounge, showers on both floors, chill-out area, free tea & coffee. Open daily from noon until 7pm.